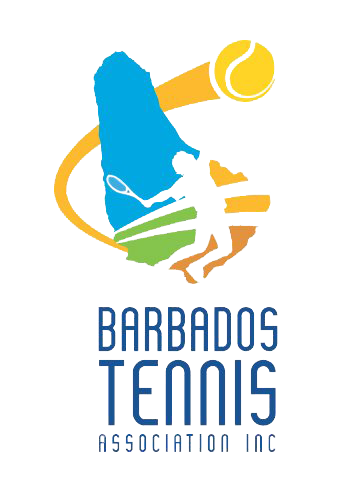 It is our pleasure to invite you to our annual Barbados Cup Tennis Championships at the National Tennis Centre - just one stop on the Caribbean Cup Tennis Series. All the people involved – players and their guests – will be delighted with the friendly atmosphere and the excellent organization of the tournament. Furthermore the very personal ambience of the hotel as well as the entertainment program, the official players’ party will contribute considerably to the success of the whole venture. In order to make our planning and organization easier and better, please register for this tournament online at the ITF with your IPIN number as soon as possible. Live the dream. Your Barbados experience starts here. Kitesurfing is a top 3 thing to do in Barbados! TripAdvisor has all the details.